We will be hunting at the Herring Family Farm on Saturday twice, and then visiting a local church on Sunday. We will hunt at the Herring Family Farm in Sharon, SC. 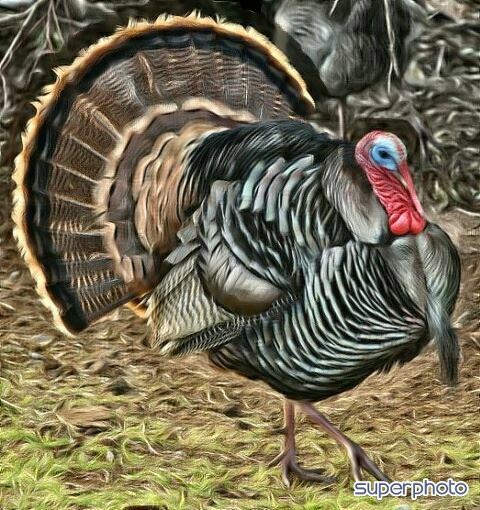 There have been a lot of Turkey moving around and we hope for this to be a great annual hunt.